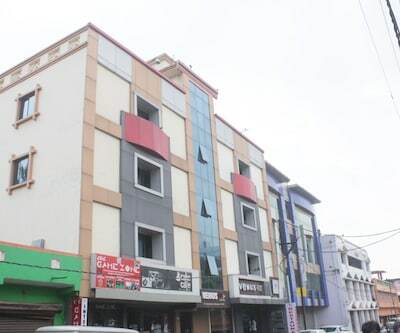 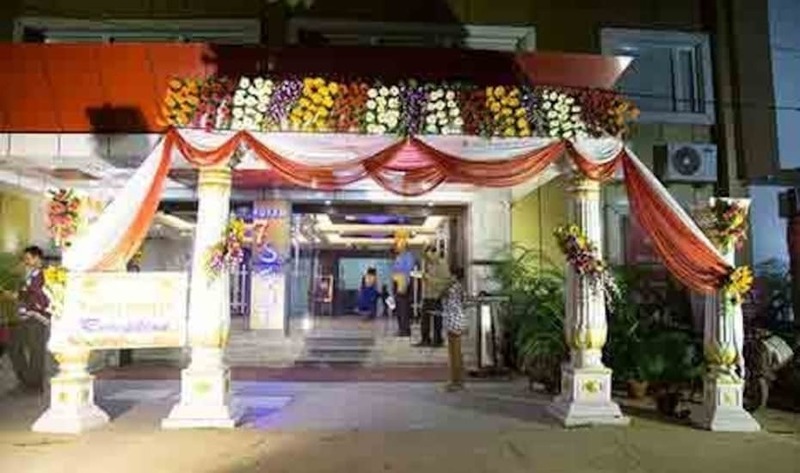 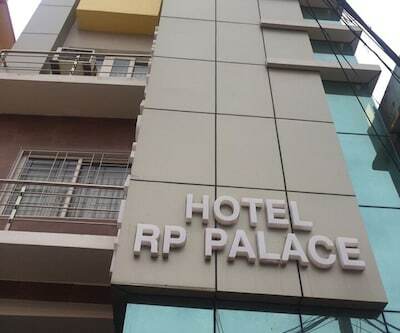 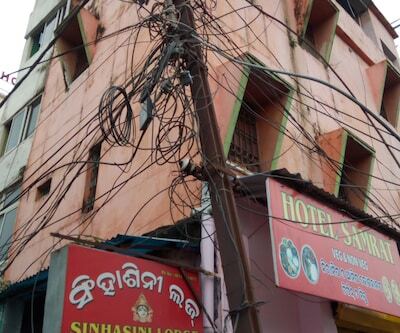 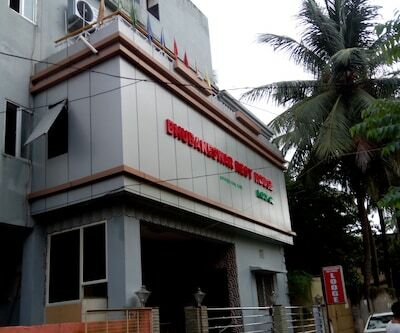 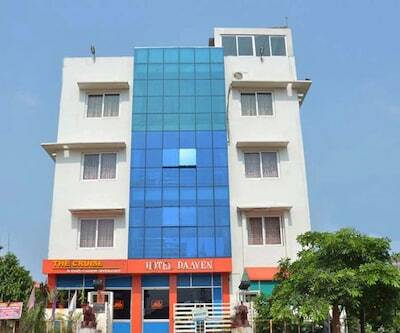 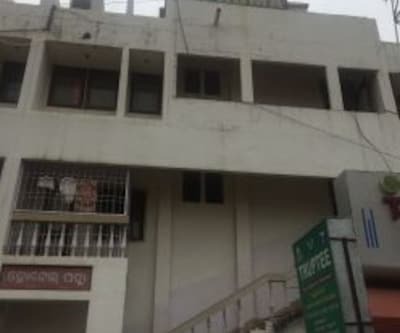 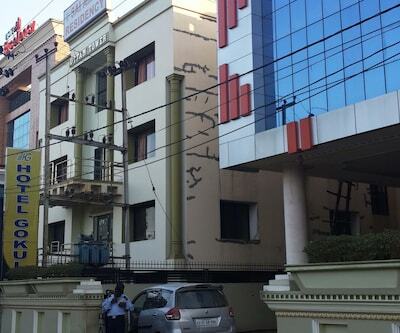 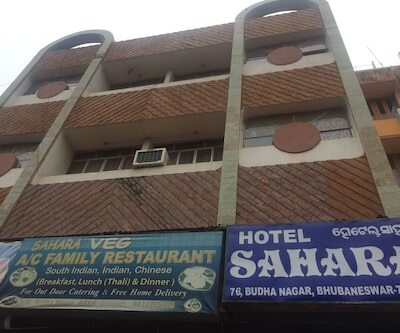 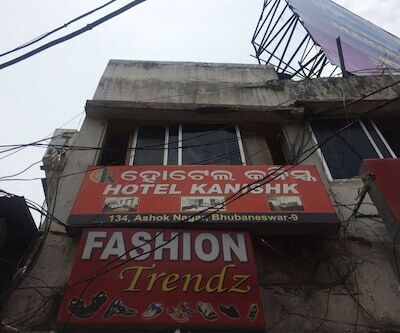 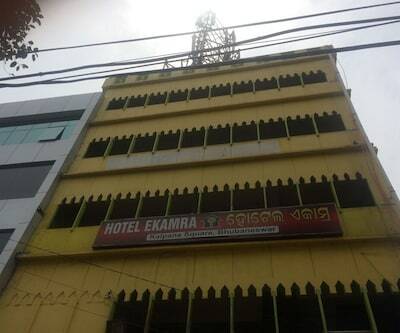 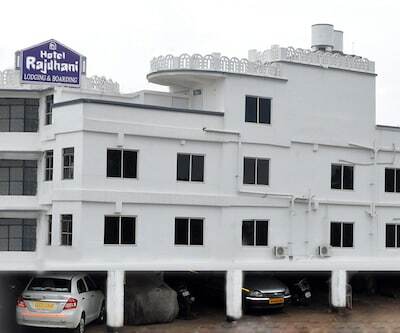 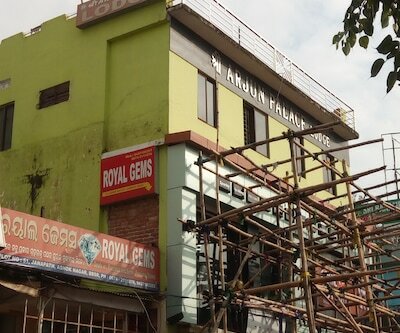 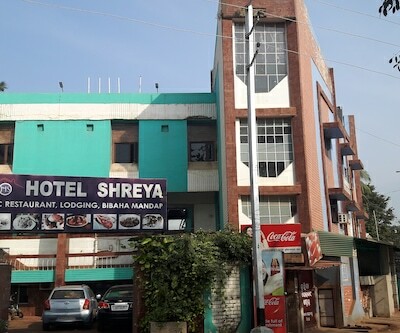 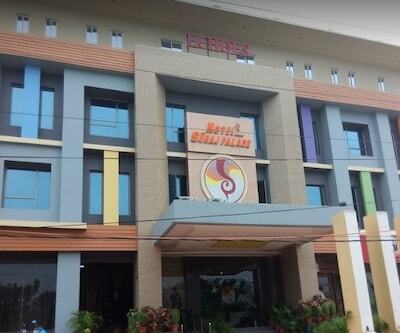 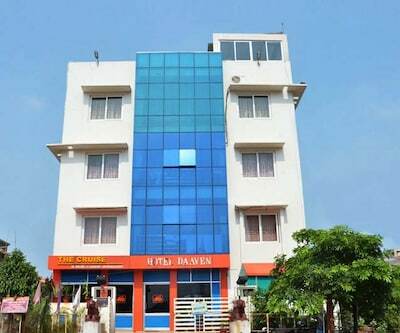 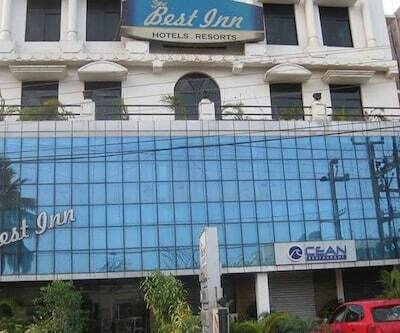 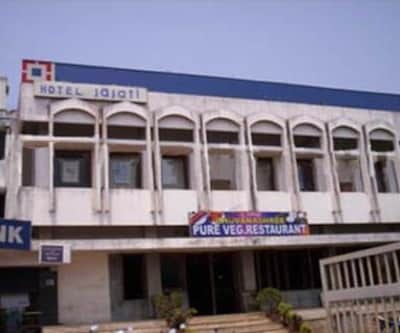 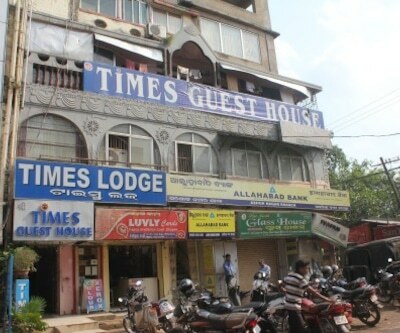 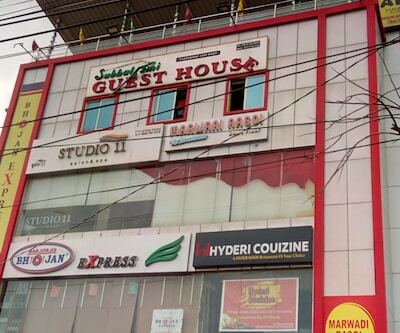 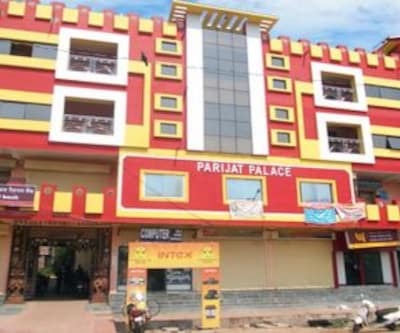 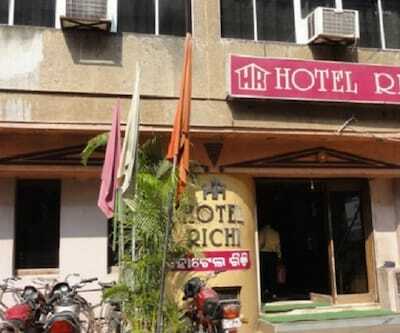 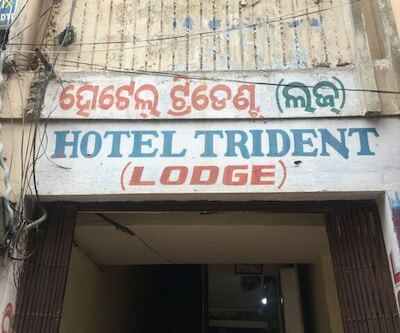 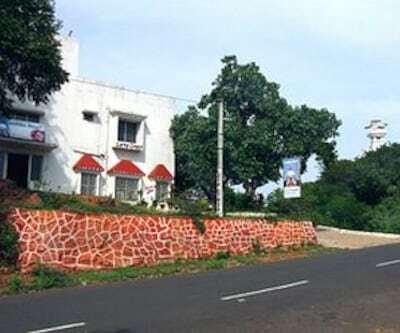 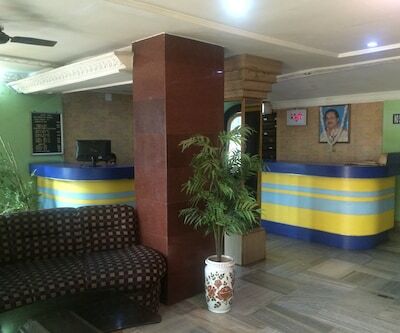 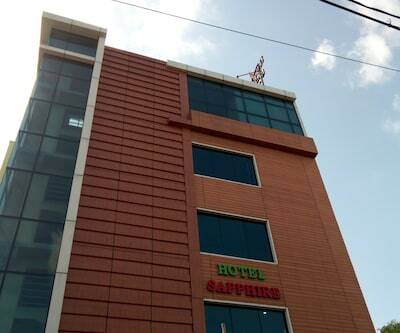 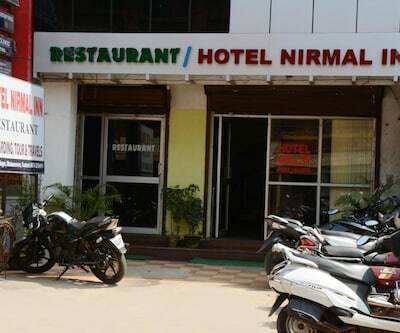 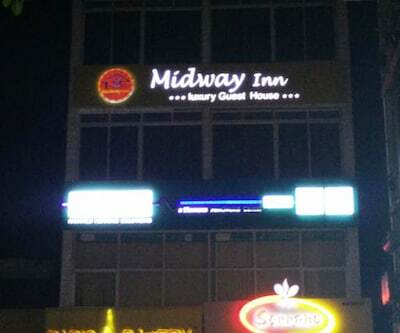 Situated approximately 1 km away from Bhubaneswar Railway Station, Hotel Arjun Palace is a budget accommodation in Bhubaneshwar offering complimentary Wi-Fi access to its patrons. 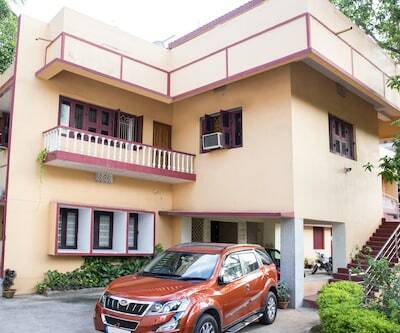 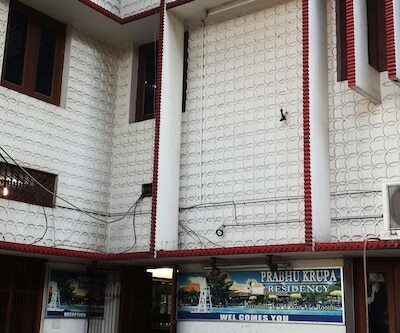 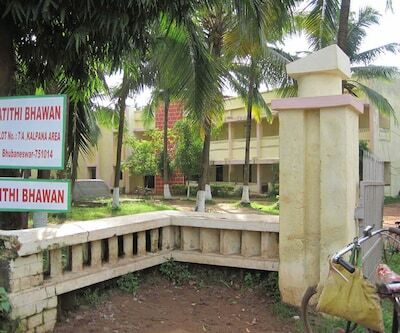 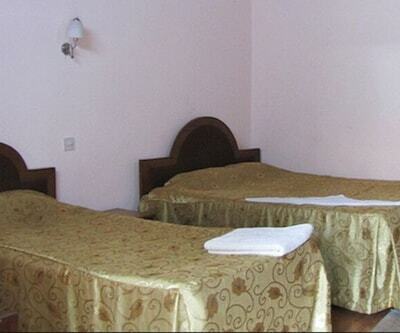 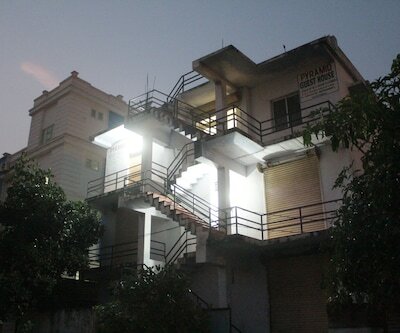 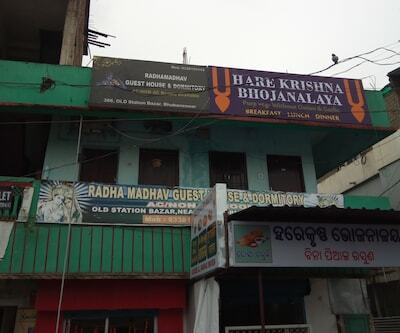 The Odisha State Museum is located 1 km away from the premises.it comprises of spacious and well-kept rooms. 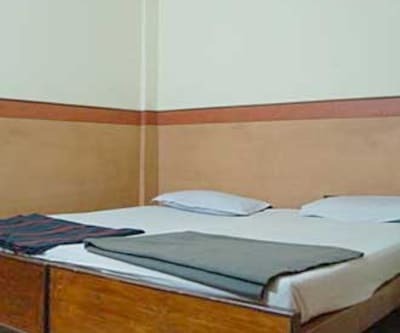 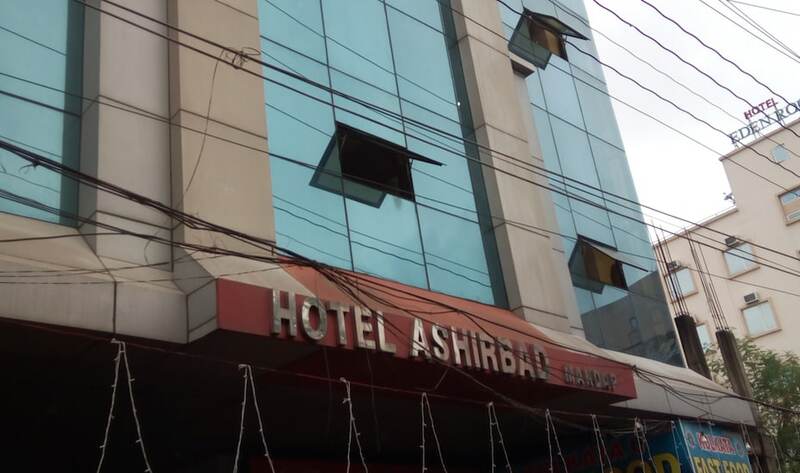 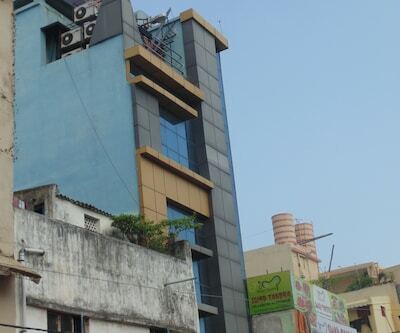 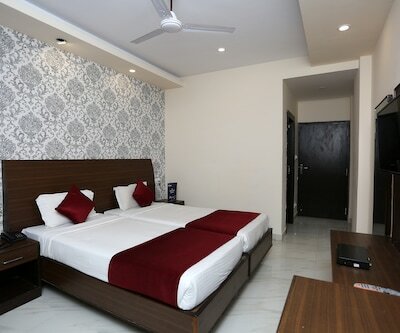 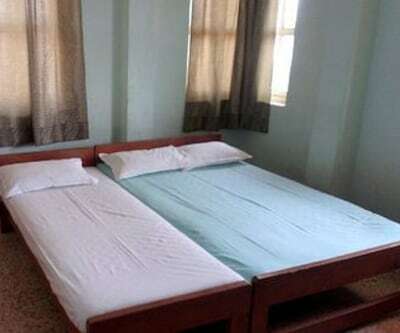 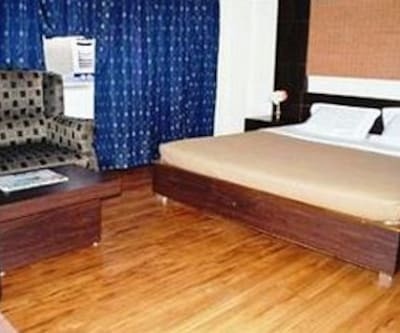 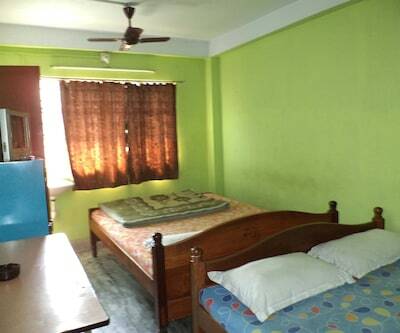 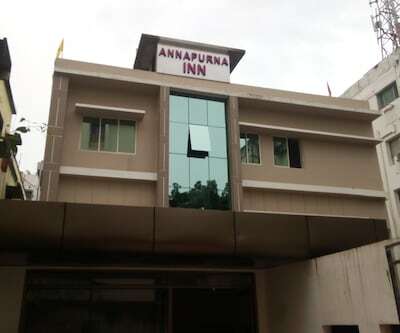 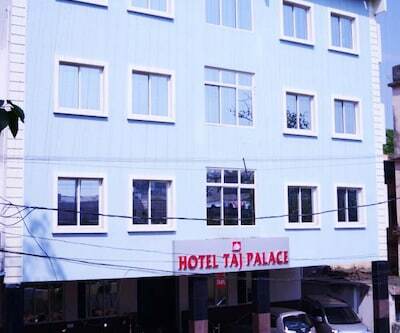 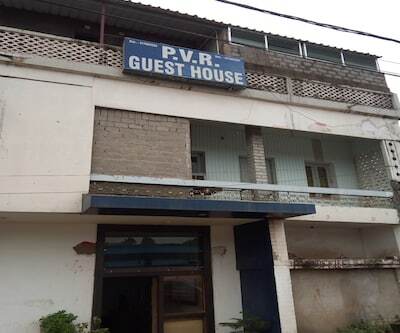 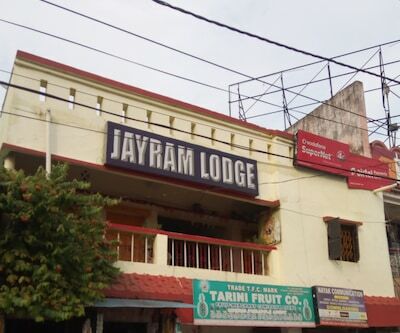 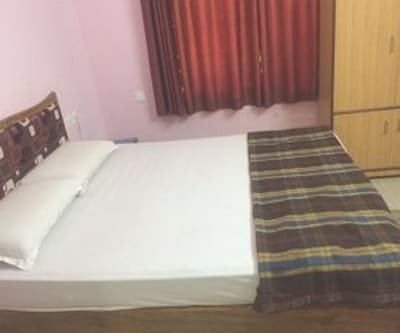 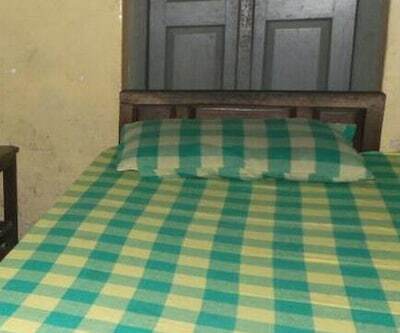 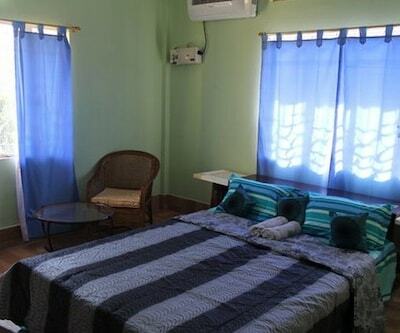 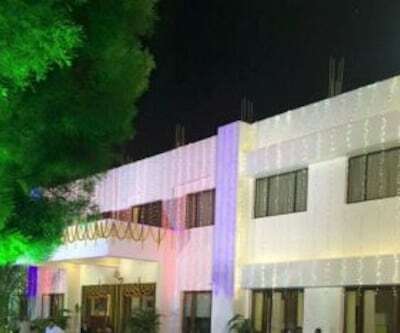 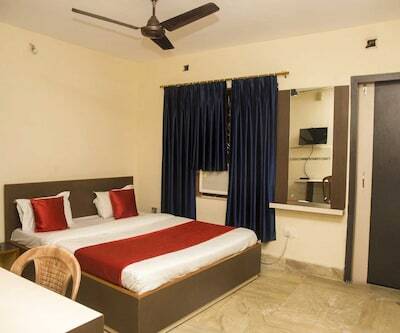 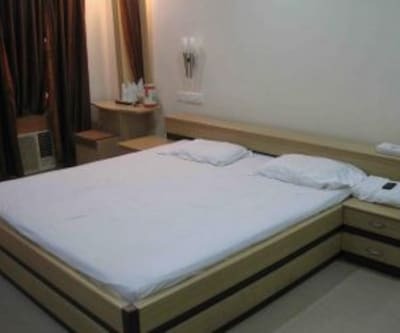 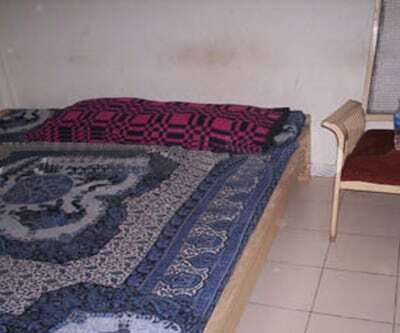 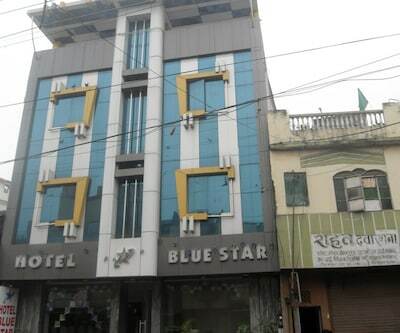 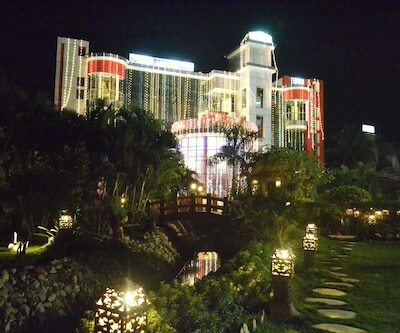 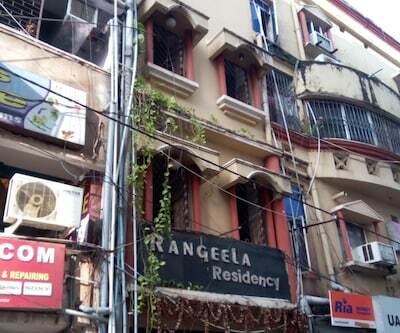 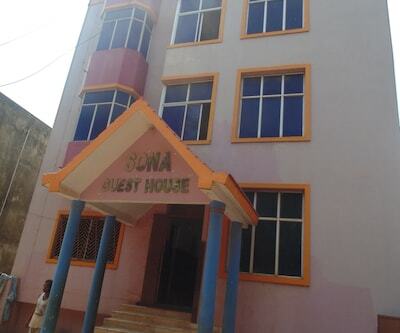 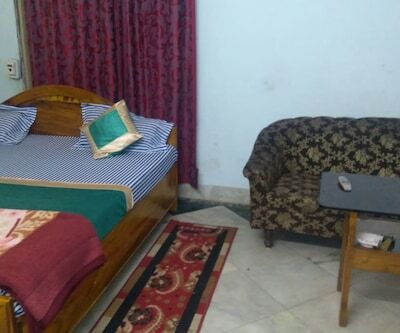 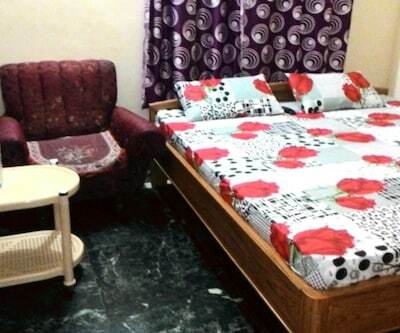 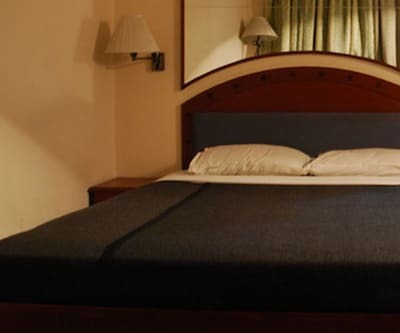 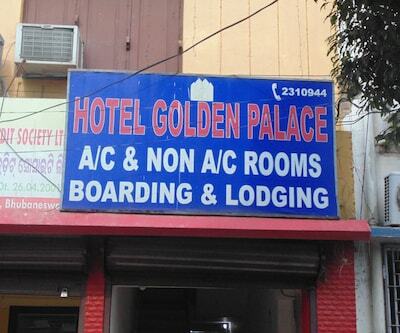 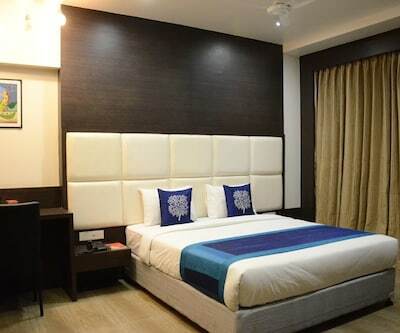 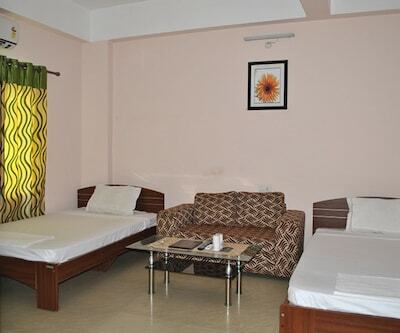 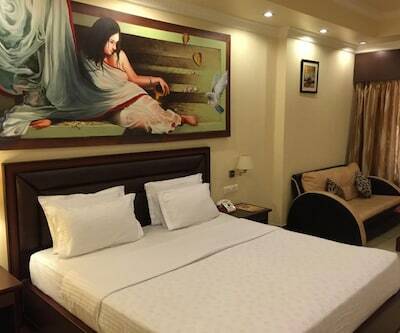 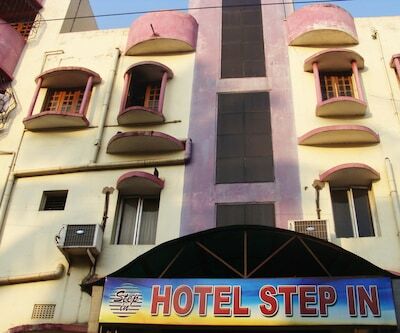 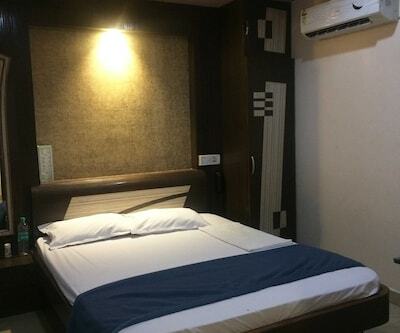 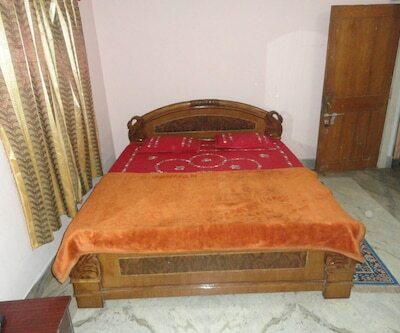 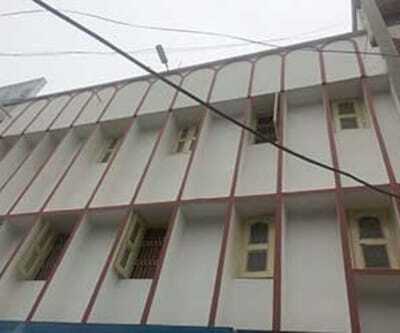 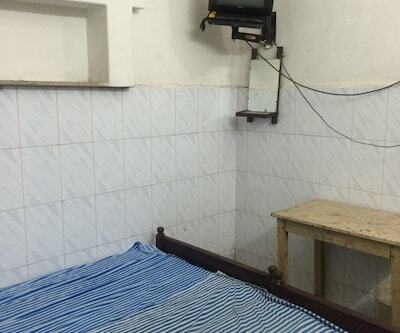 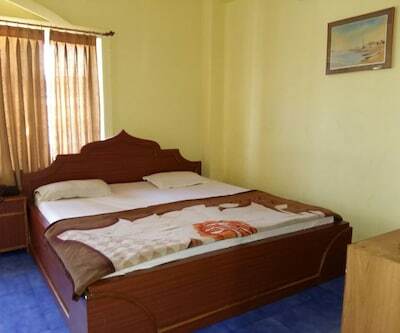 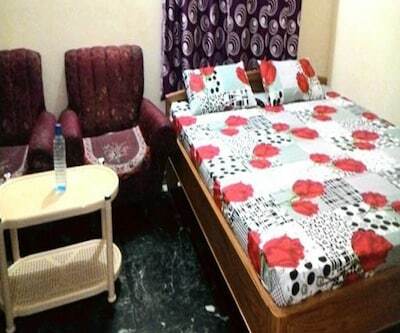 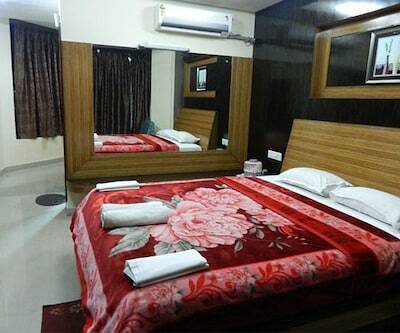 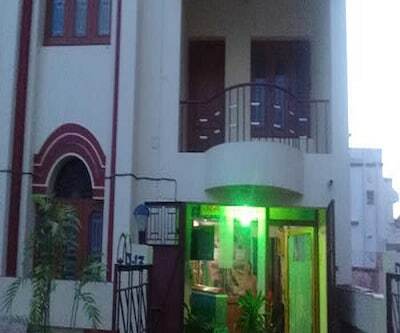 The rooms are equipped with requisites such as wardrobe, bottled drinking water, telephone, television and bathroom with hot and cold running water facility.Hotel Arjun Palace has front desk and travel counter facility. 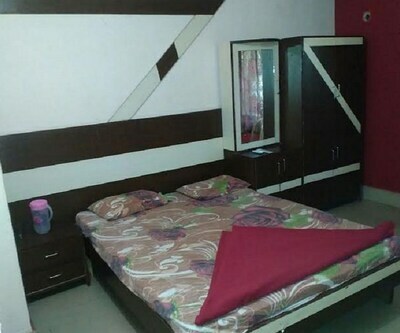 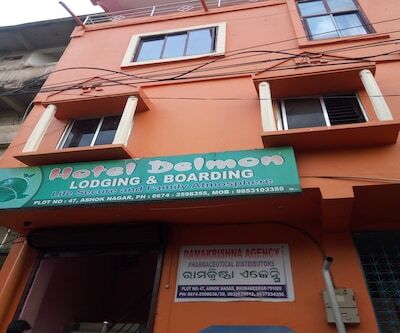 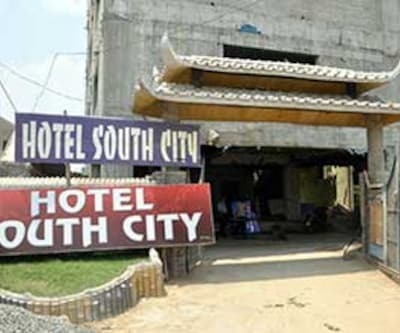 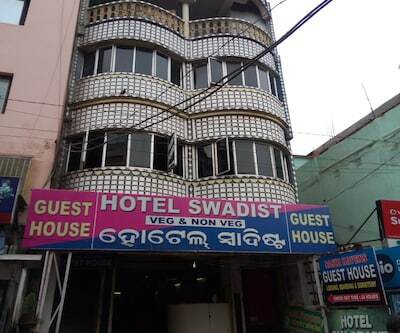 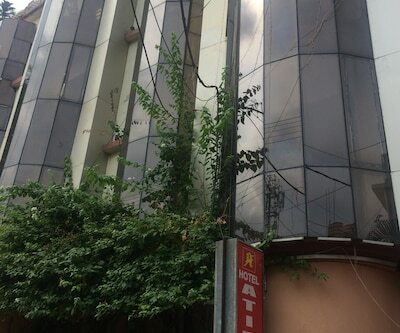 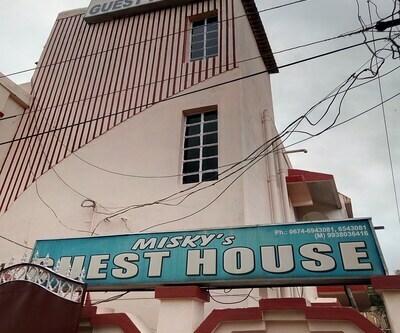 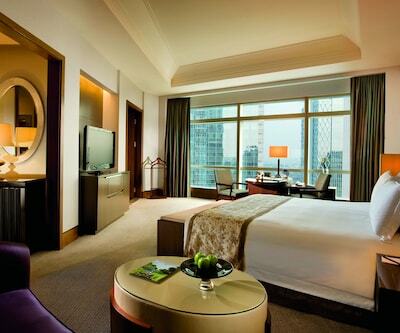 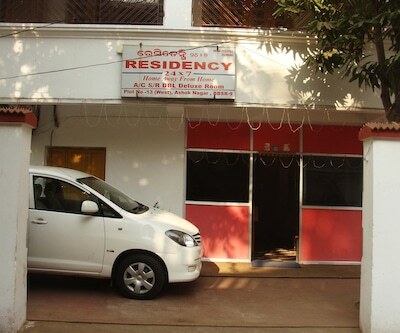 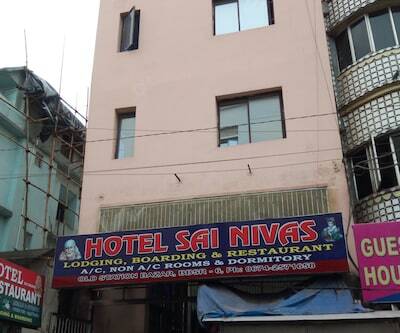 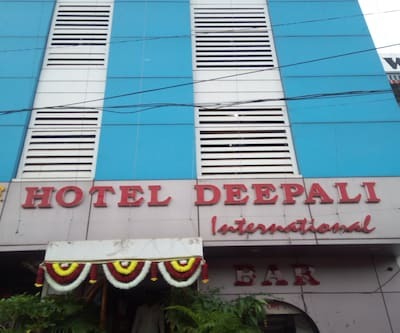 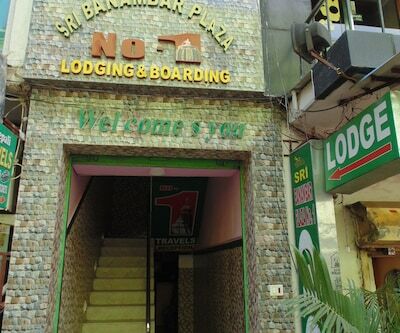 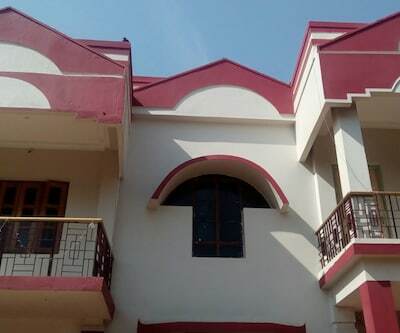 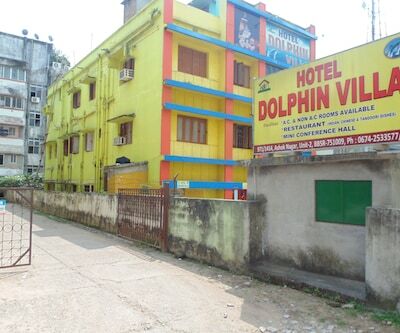 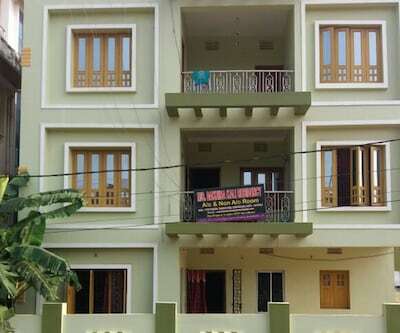 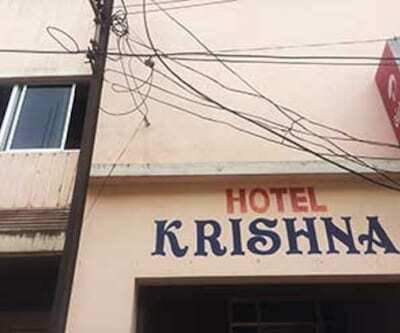 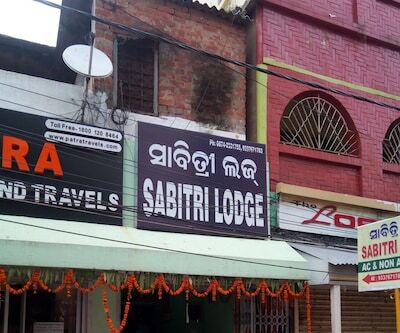 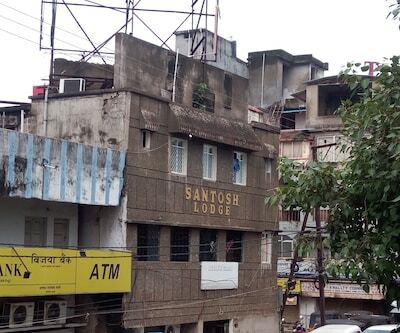 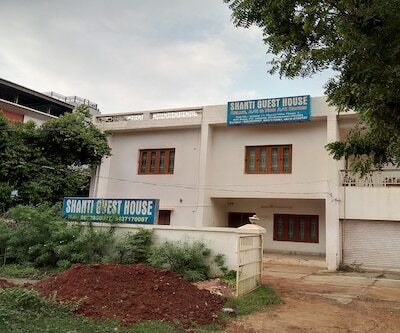 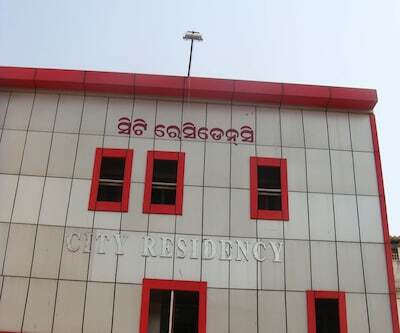 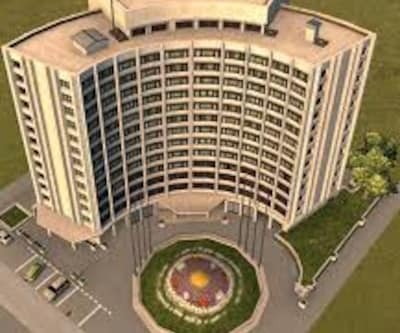 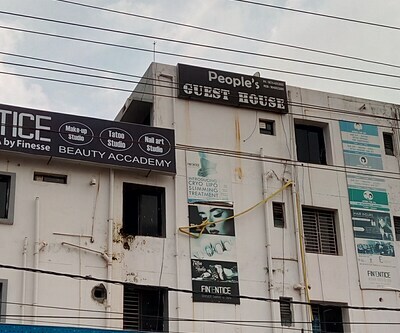 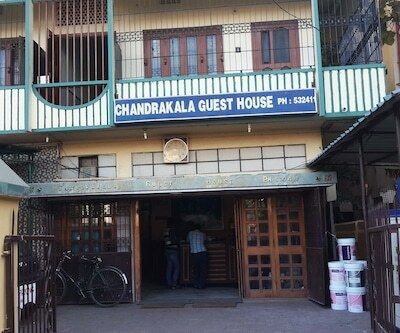 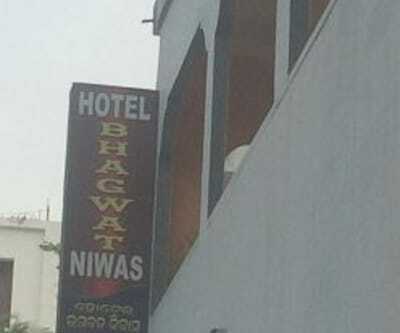 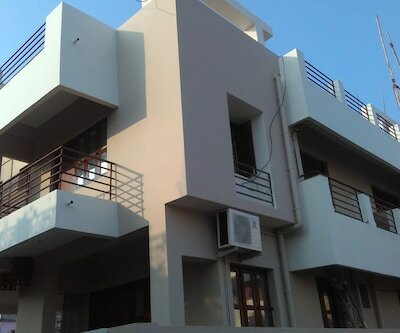 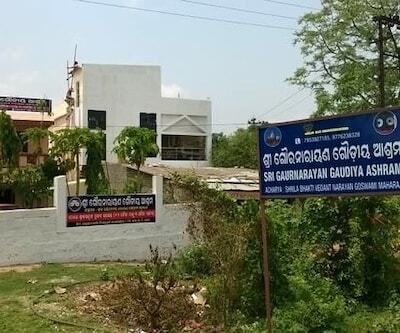 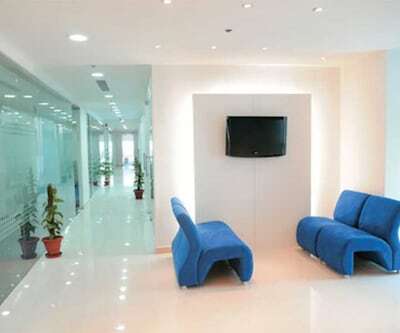 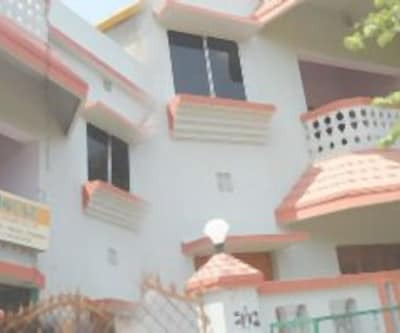 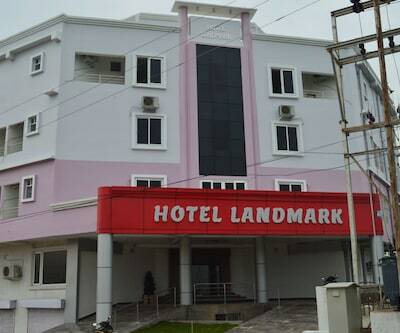 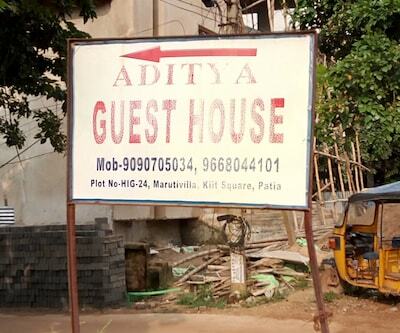 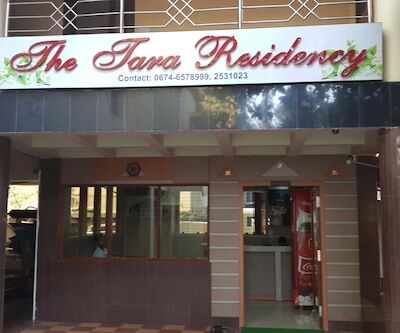 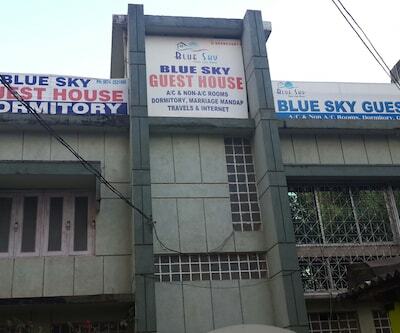 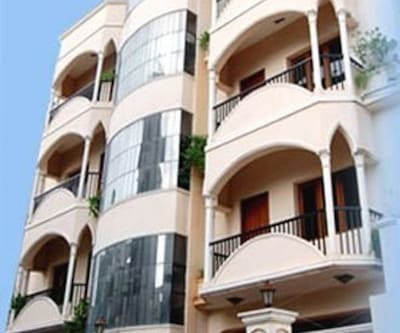 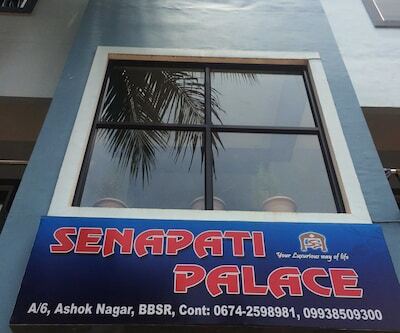 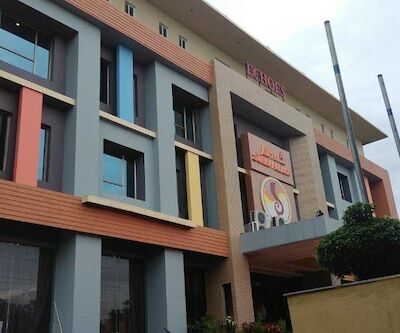 Services like laundry, bellboy and room service are also offered by the property.Places of interest include Lingaraj Temple Bhubaneswar (4 km), Nandankanan Zoological Park (17 km) and Dhauli Shanti Stupa (11 km). 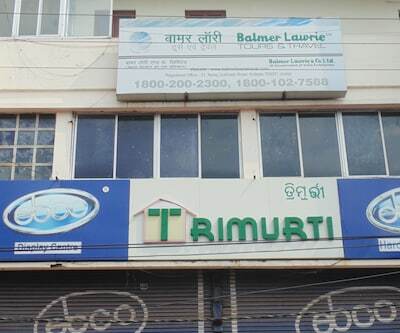 This property in Bhubaneshwar is reachable via travel hubs such as Biju Patnaik International Airport (3 km) and DTS Bus Stand (1 km).